Mired in a stagnant career and the lonely, faceless slog of modern life, at first Addie Hull doesn't quite know what to make of handsome, chivalrous Bert Roland and his oddly old-fashioned mannerisms. 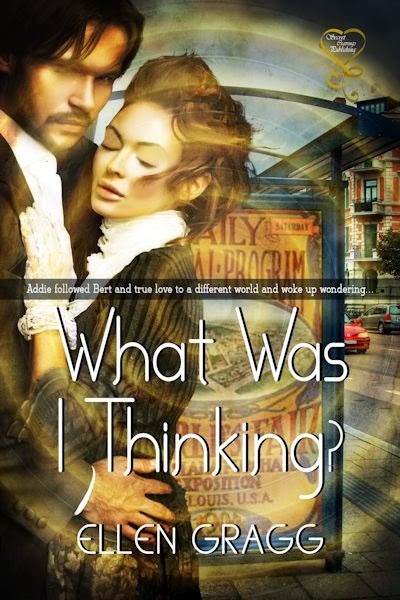 Deciding to be reckless in her life for once, Addie lets herself be swept off her feet. But mere weeks into their romance, Bert announces that he must return home to St. Louis... in 1904.